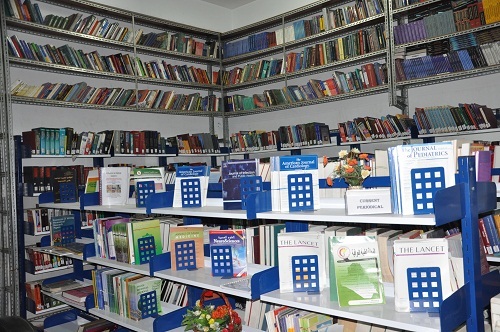 Library of Al-Kindy College of Medicine at University of Baghdad entered the world directory of libraries of the Arab countries supervised by the Arab League, Alexandria Library and the International Federation of Library Associations. 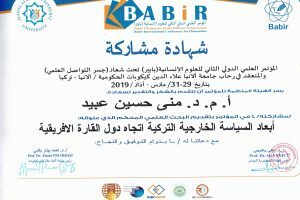 This achievement is considered as a pillar that contributes to increased cooperation and communication between Arab libraries to exchange of data and information that may serve researchers. 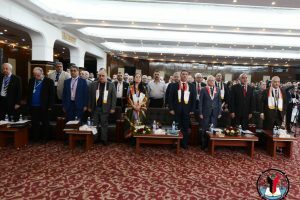 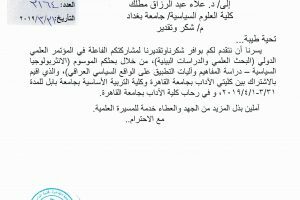 It is worth mentioned that the college’s library was previously joined the Unified Iraqi Index supervised by the sacred Husseini threshold that includes data on various collections of the participating libraries which gives the right to access for all researchers.